The city of Cairns is recognised globally as the gateway to the Great Barrier Reef. With two World Heritage listed sites – the Great Barrier Reef and the Daintree Rainforest on our doorstep, Cairns and Far North Queensland are well respected tourism destinations. The Festival 2018 Cairns starts on 4th April. The 2018 Commonwealth Games will be hosted in Queensland on the Gold Coast. Cairns is proud to be part of these games by hosting the GC2018 Basketball Preliminary Rounds at the Cairns Convention Centre from 5 April to 9 April. 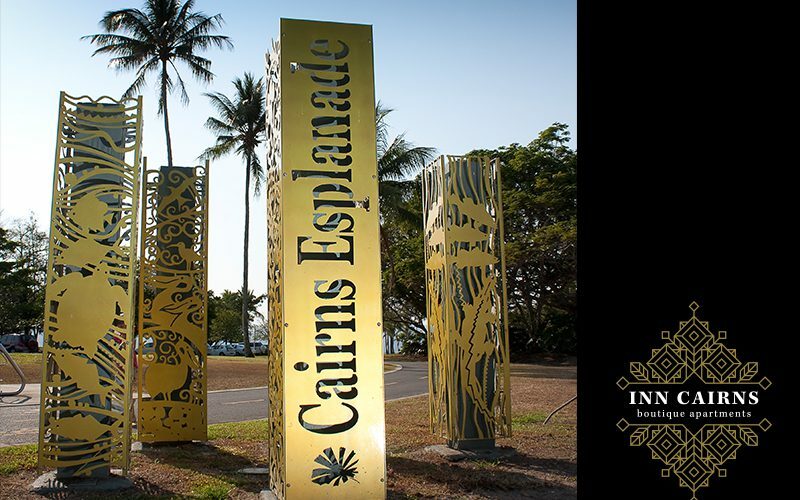 During the Games, Cairns is staging a Festival 2018, a spectacular and inspiring cultural program over 12 days of celebration and festivity. With over 115 events featuring some 400 artists, the Festival will be one of the most memorable arts festivals ever staged here, and we will all truly feel the spirit of the games. Lots of reasons to stay in the city and be part of this amazing spectacle. This event is expected to be one of the most memorable events ever staged in Cairns, you will want to be part of it.  Take A City Stay with us at Inn Cairns Boutique Apartments. Located in Lake Street you can be close to everything. Book Direct and Save. Day 80 (Thursday, 15 March) of the Queen’s Baton Relay is right here in Cairns. The relay schedule kicks off at 7:00am on 15 March and includes a visit to the Great Barrier Reef in the afternoon. Day 81 (Friday 16 March) kicks off at 7:45am near Palm Cove and concludes in Munro Martin Parklands with a Community Celebration at 5:30pm. Day 82 (Saturday 17 March) the Relay will visit Mt Sheridan Plaza as it heads for Edmonton on its way down the coast to Brisbane. This is a fantastic opportunity for our city and Inn Cairns Boutique Apartments would like to congratulate all of the Cairns Baton bearers. Relay maps are available on the Cairns Regional Council website. You are also able to download a full program.